EEG activity is due to charge movement in neuronal membranes. It is attractive to think of EEG activity as originating in defined nuclei, but in general the electrical potential represent the summed electrical activity from a substantial number of neurons. 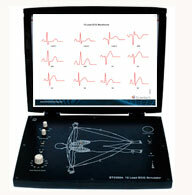 Electroencephalograph Simulator Scientech Techbook 2355 offers a convenient means to observe waveforms generated at various point on human scalp. 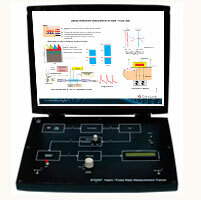 It has an in-built EEG Simulator which helps the user to understand different measurement points and their combinational waveform either in average recording mode or unipolar recording mode. 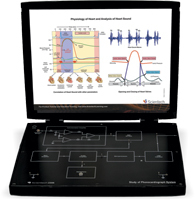 Scientech Techbook 2355 also demonstrates and explains the significance of specific frequency ranges (Delta, Theta, Alpha and Beta) found in all the simulated EEG waveforms. 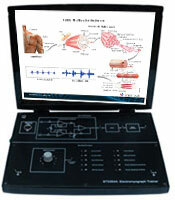 Scientech 2355, Electro-encephalograph Simulator is an ideal platform to enhance education, training, skills & development amongs our young minds. 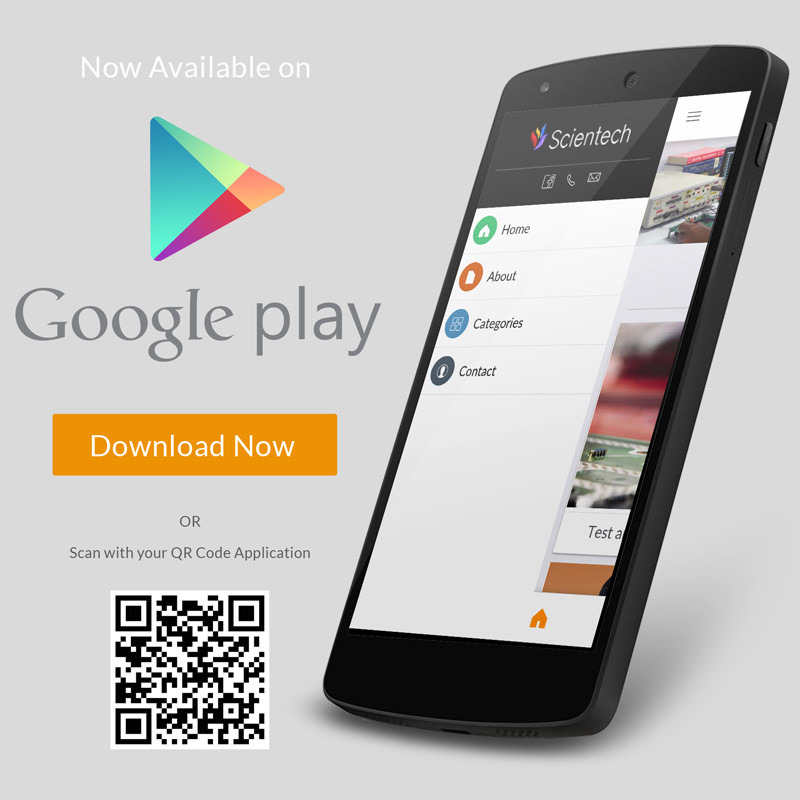 Specially designed for educational purpose. 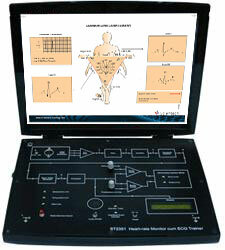 Provides amplified simulated EEG output of different brain configurations. Separate test-points to observe waveforms after each block. On board Variable gain control facility. 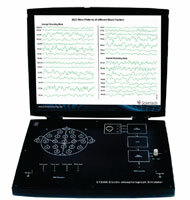 EEG Simulator also explains the significance of frequency ranges of Delta, Theta, Alpha and Beta generated on scalp. Study of average recording mode. Study of unipolar recording mode. Study of standard EEG wave Delta, Theta, Alpha and Beta. 30 simulated EEG wave pattern.